Started his career as a driver in the Army and turned into a social activist. He built a village Ralegaon Siddhi in Ahamad Nagar district, Maharashtra. Really, what is he fighting for? How that can be possible? It’s an entirely new thing right..? Oh.. He is going on a hunger strike for that whole thing of passing a Bill ! How can that be possible in such a short span of time? Next, they make a joint committee to DRAFT the LOK PAL BILL. 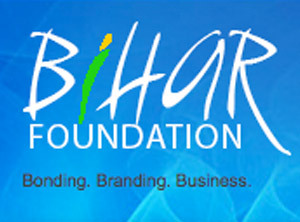 50% goverment participation and 50% public participation. Because you cant trust the government entirely for making such a bill which does not suit them. Fine, What will happen when this bill is passed? A LokPal will be appointed at the centre. He will have an autonomous charge, say like the Election Commission of India. In each state, Lokayukta will be appointed. The job is to bring all alleged party to trial in case of corruptions within 1 year. Within 2 years, the guilty will be punished. Not like, Bofors scam or Bhopal Gas Tragedy case, that has gone for last 25 years without any result. Is he alone? Whoelse is there in the fight with Anna Hazare? Ok, got it. What can I do? Putting status message, links, video, changing profile pics. Share this news links all over your Facebook/Twitter/email to all and on all Social Networking Sites ! 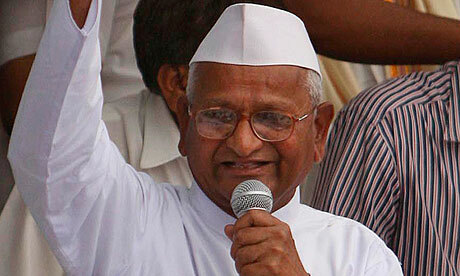 At least we can support Anna Hazare and the cause for uprooting corruption from India. 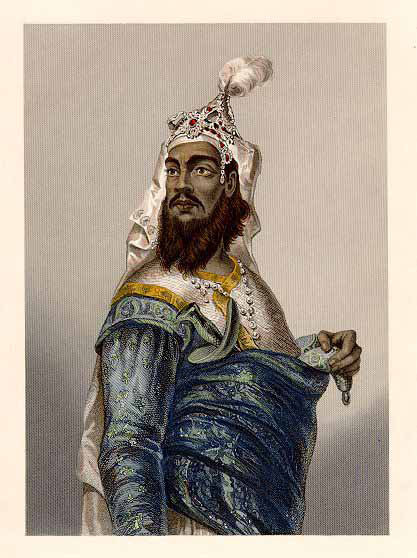 Babu Veer Kunwar Singh (1777–1858), One of the leaders of the Indian rising of 1857 belonged to a Royal ParmarKshatriya (Rajput) house of Jagdispur, Bhojpur district, Bihar state, India. At the age of 80 years, during India’s First War of Independence (1857), he actively led a select band of armed soldiers against the troops under the command of the East India Company, and also recorded victories in many battles. 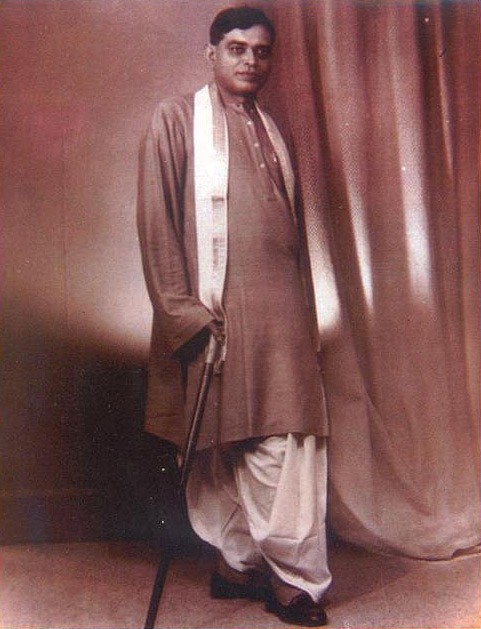 Dr. Rajendra Prasad (3 December 1884 – 28 February 1963) was born in a Kayastha Family in Zeradei village, in the Siwan district under Saran division of Bihar, on 3 December 1884. He was one of the architects of the Indian Republic, having drafted its first constitution and serving as the first president of independent India (26 January 1950-13 May 1962). 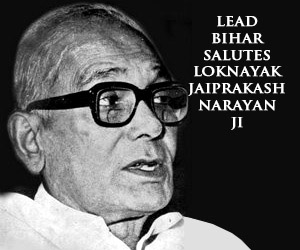 During the independence movement, he left his law work and joined the Congress Party, playing a prominent role in the Indian Independence Movement. He served as the president of the Constituent Assembly that drafted the first constitution of the Republic, which lasted from 1948 to 1950. He also became the first Minister of Food and Agriculture in the year 1946 in the Interim national Government.